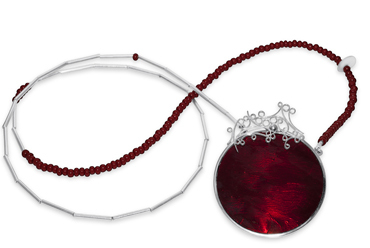 It’s Christmas at Small Space and we have lots of treasures for you to discover this Christmas. Good things really do come in Small packages. 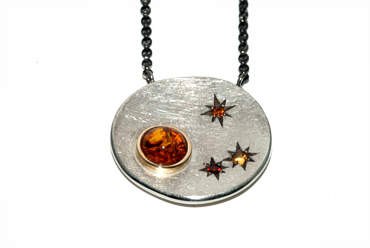 Amber, citrine and garnet starry night pendant in sil and 18ct gold. 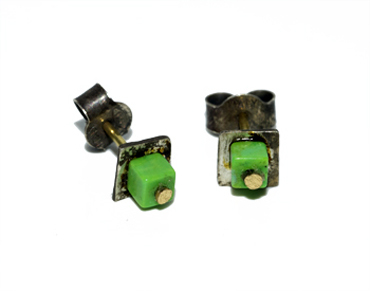 Little green cubes of Iranian turquoise. Christmas red! 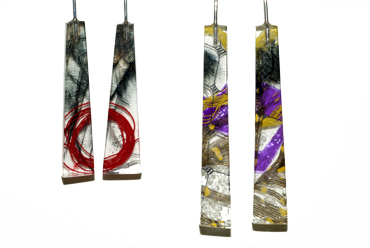 Glass and silver filagree pendant. 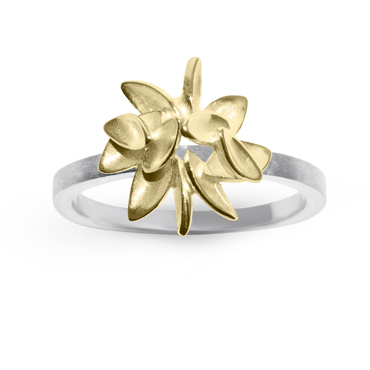 Little leaves ring. 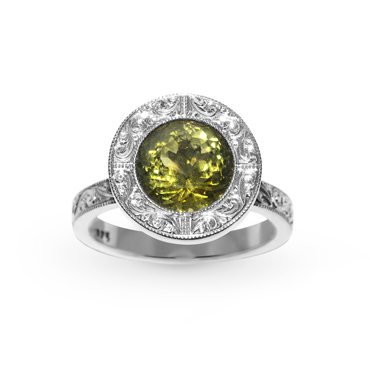 18ct yellow and 9ct white gold. 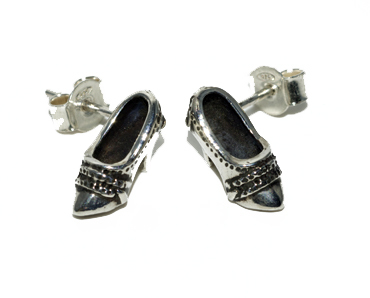 How about a new pair of silver shoes this Christmas! Stunning rose cut sapphires with a little diamond sparkle! 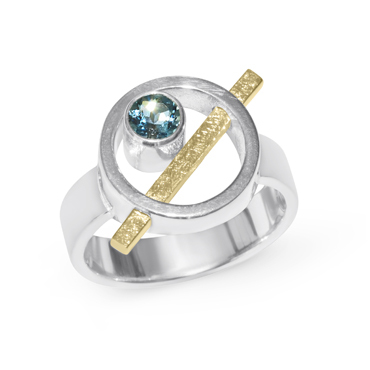 18ct yellow and white gold. 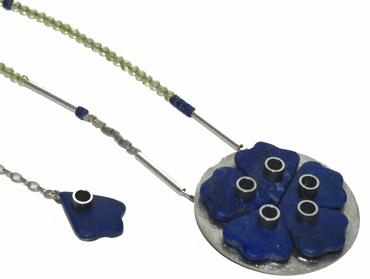 Lapis mandala neckpiece off set with lime green peridot. My favourite colour combo! 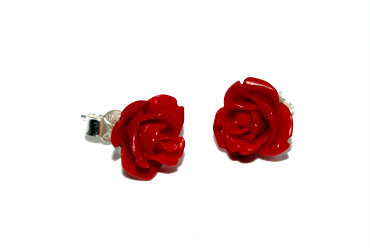 How about some roses for Christmas! No holes barred ring. 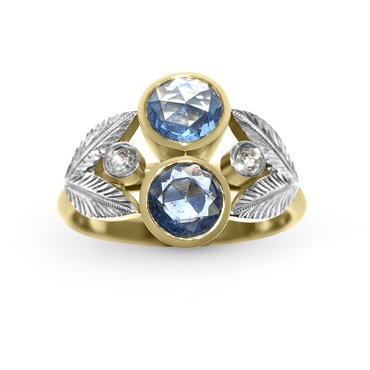 Aquamarine, silver and 18ct gold. 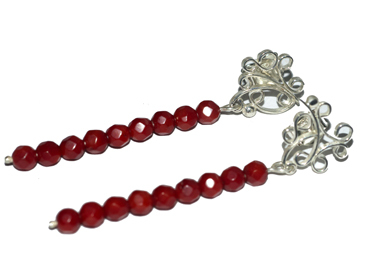 Last week before Christmas we will be open Tuesday to Friday 10 to 5.30 and Closing on Sayurday the 24th at 2pm. Small Space will be taking a well deserved break and re opening on Friday the 27th of January 2017.